Stop me if you’ve heard this one before: Comcast will release an online streaming service for live TV later this year. No, I’m not talking about Stream, Comcast’s trial run at an “over-the-top” streaming package that debuted in 2015. This time around the service is called Xfinity Instant TV and will be rolling out to Comcast’s markets nationwide this fall, according to Reuters. 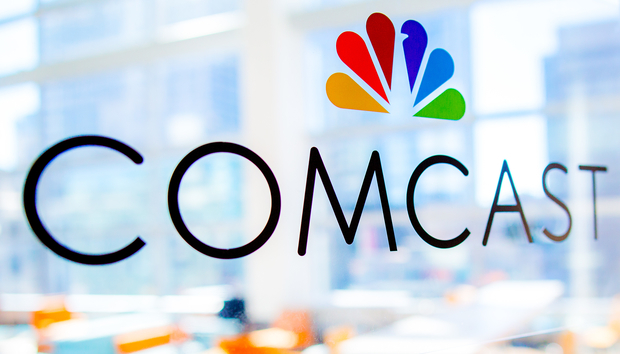 Comcast has yet to officially announce the new service, but it would reportedly be a redesigned version of Stream. Xfinity Instant TV would also replace Stream in the limited markets where the trial service is available. The new service sounds like it won’t be that different from other live TV streaming packages we’ve seen. Pricing will reportedly range from $15 to $40 with a variety of possible add-ons, such as sports and Spanish-language channels. Comcast is targeting Xfinity Instant TV at its high-speed internet subscribers who aren’t interested in a traditional cable bundle. The company hopes to convince Xfinity Instant TV subscribers to upgrade to an X1 cable bundle after they get a taste of live TV with the new service, Reuters says. The story behind the story: Comcast is getting into cable-cutter packages, but it’s doing so with a cable provider mindset. Unlike Dish’s Sling TV or AT&T’s DirecTV Now, Xfinity Instant TV will be for Comcast’s internet customers only, according to Reuters. If that’s the case, that’s a very different approach from its competitors who are trying to reach any and all cable cutters no matter what other services they use or where they are in the US. Comcast, meanwhile, sounds like it will be content with Xfinity Instant TV as an upsell tool for its more expensive cable packages rather than a stand-alone product.